Fitness For The Rest of Us: GIVEAWAY: HUGE AdvoCare Prize Pack! GIVEAWAY: HUGE AdvoCare Prize Pack! Ordering from me ensures you will receive everything you need to succeed! A complete detailed meal plan, recipe book, detailed instructions and SUPPORT from me and my team! Don't regret ordering elsewhere and not knowing what to do when you receive your package. The meal plan & support that I, as a recognized Advocare distributor, provide really ensure your success on the program! My team has its own private Facebook page that offers support and answers to any questions, any time! Out with the coffee and Red Bull and IN with the Spark! Spark is a sugar free energy drink full of vitamins, minerals and nutrients that provides healthy, balanced energy. Available in Pink Lemonade, Mandarin Orange, Fruit Punch, Grape, Citrus and Cherry! Tastes great mixed with water or blended into a thirst quenching Spark Slurpee. I'm happy to report that I'm off coffee & DH is off energy drinks-thanks to Spark. The winner of this giveaway will receive a sample of each flavor of Spark. Complete nutrition-just add water, perfect for breakfast on the go! Available in chocolate, Vanilla and Berry, contains 24 grams of protein, 5-6 grams of fiber, and 26 vitamins and minerals. Contains only 220 calories, tastes great as is, mixed with milk, water, or blended with fruit and really fills you up! My favorite recipe is 1/2 packet chocolate, 1/2 packet berry, 1/2 cup frozen raspberries, 1 cup water, ice- blend and enjoy!!!! The winner of this giveaway will receive 2 of each of the 3 Shake flavors. Advocare Slam is the perfect portable sugar free energy drink! A bit more potent than Spark but still with NO jittery side effects! Slam is available in Bowl Game Berry, Strawberry Blast, LemonAid, and Power Punch. Slam is a high-powered, portable energy source that is fast acting and provides sustained energy without jitters. It sharpens mental focus and tastes great. Slam is the perfect compact portable energy source to keep on hand for those afternoon lulls. I keep one in my desk drawer and purse at all times! The winner will receive 2 of each of the 4 flavors of Slam. The healthy coffee alternative for coffee lovers that want to step away from the bean (me!). Coffeccino helps sustain energy and is lower in sugar, calories, and fat than most other coffee drinks. It helps suppress appetite and provides essential nutrients. 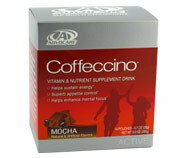 Coffeccino contains B-vitamins and neuroactives that help increase energy and mental focus. Tastes fabulous mixed with milk, water, or blended for a frothy mocha flavored coffee drink! The winner will receive three pouches of Coffeccino. Comes with a detailed meal plan that includes real whole foods that are quick & easy. Nothing fancy or expensive. Also comes with a nice big recipe book for meal ideas. It's not some combo of strange "diet pills" (which I do not advocate). Its the correct amount of nutrition your body needs when it needs it- calcium, omegas, fiber, probiotics, etc...Nothing that will make you jittery or cause any strange side effects. I wasn't hungry!!! I was eating real foods (3 meals, and 3 snacks per day) and I was satisfied. I wasnt craving the sugary treats like I normally do and was able to cut out a lot of the extra salt & sugar I had been consuming and I felt fabulous! Bottom line. I lost over 10 pounds and nine whole inches and I'm maintaining my loss even after the challenge has ended. Mandatory Entry: Visit my AdvoCare website and tell me something you learned. 1 Per Page: Check out the new pages on my Facebook Page (24 Day Challenge & Featured Products) and tell me something you learned. 1 Entry: Enter any of my other current giveaways here. Entries will be accepted until 11:59 pm on 7/22/11 and the winner will be selected using random.org random number generator and annouced on 7/24. Contest open to EVERYONE! Good Luck! I am an AdvoCare distributor and was not compensated for my honest review. All thoughts and ideas expressed are my own. I am disclosing this in accordance with the Federal Trade Commissions 16 CFR, Part 255 Guides Concerning the Use of Endorsements and Testimonials in Advertising. I can not be held responsible for user errors in entering this contest, shipping errors, postage errors, damage in transit, or undelivered prizes. I want to try the Slam. I think I would have more energy after the challenge. I learned that a lot of their products contain caffeine, including Spark and Slam. I learned that you loved the detailed meal plan on FB. I learned that Catalyst is an Amino Acid on FB. 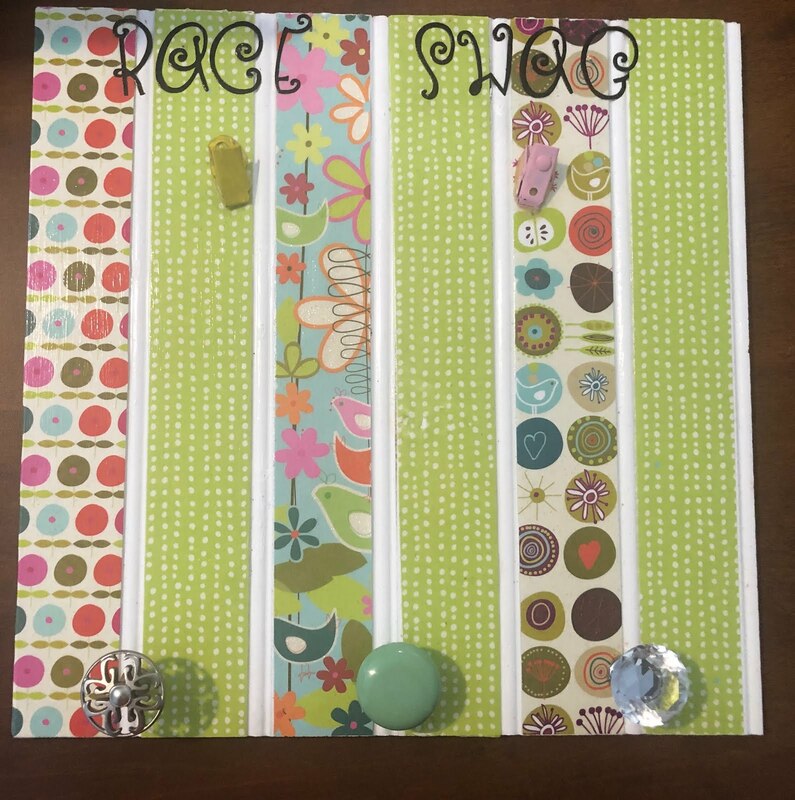 I entered the Angie Gorr giveaway. Could benefit from taking the Advocare 24 Day Challenge by, hopefully, helping kick start my metabolize more and lose this last 15lbs that keeps hanging around. Learned from the Facebook Page Featured Products that Slam is available in Bowl Game Berry, Strawberry Blast, LemonAid, and Power Punch. I could benefit from the challenge because I have 10 pesky pounds that I would like to get rid of for bikini season! I learned that you lost 10.2 pounds on your challenge on your other FB page-good job! You look great. Ooooo Lindsey! The catalyst looks tempting! But if the spark drinks got your hubby off coffee they would definately be welcome at my house! I would benefit from the 24 Day challenge because I totally need to lose 10 pounds and 9"!!! Haha... well any loss would be great, but I do like programs and deadlines... The 24 Day challenge looks like a great way to jump start a lifestyle change... without doing anything drastic!! I totally follow you on twitter! And obviously follow you via GFC! I learned that the formulations are designed with the most effective combination of nutrients that are easily absorbed into the body. I would love to try this! Fabulous giveaway! Thanks! I would love to try all of the products especially the AdvoCare Catalyst! I emailed you with a question about Herbal Cleanse. I could so benefit from the 24 Day Challenge. I have gained more pounds than I care to admit over the past couple of years and I really need help getting it gone. Voted on poll! The Cabbage Diet was interesting! I love cabbage, but was sick of it by the end of that! Lol! I want to try the purple champs. I really like chewables. voted fat free in your poll- yuck. Of the products you highlighted I'm most interested in Catalyst. Of the products not highlighted, I'd like to try Omegaplex. I could benefit from the 24 day challenge by losing my last 5 lb!!! You look amazing! I like I want a freekin' cupcake on facebook. I follow Fitness for the Rest of Us via GFC. I voted in your poll. I learned AdvoCare was founded in 1993. sariade at yahoo dot com. I'd also like to try Oasis, because it calms stress. sariade at yahoo dot com. 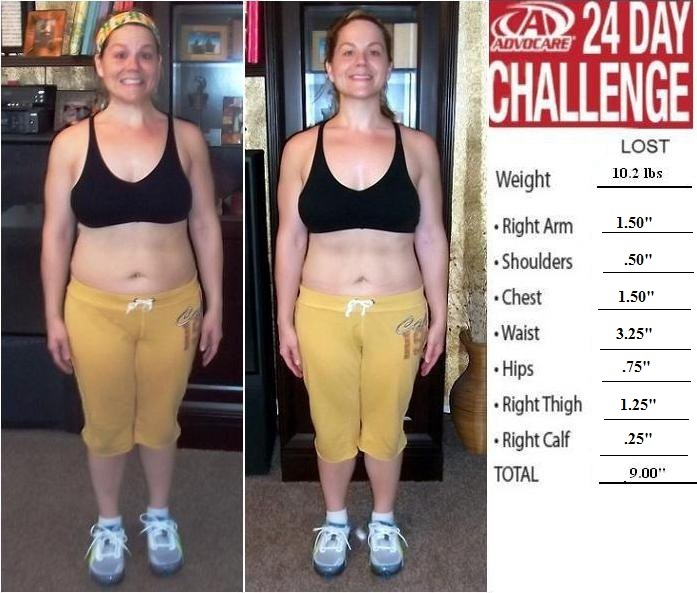 I could benefit from the 24-day challenge by losing those last stubborn 5 lbs! sariade at yahoo dot com. I learned from your 24-day challenge page that the Herbal Cleanse is not the crazy starvation type of cleanse. sariade at yahoo dot com. I learned that this is a whole, scientifically balanced program. I could really use this! I have put on weight like crazy since I started taking a new medication. I'm off it now, but the weight remains. I need some help. I learned that Advocare has a skincare line too. I want to try the catalyst! I'd also like to try the mass impact. How could I benefit? I've lost almost 35 lbs, with another 25 to go and I feel like my weight loss is slowing down. This just might be the boost I need to get closer to my goal! I like I want a freakin' cupcake on facebook. I follow with RSS feed. Left a comment on another advocare post. I learned from your advocare results facebook page that the 24 Day Challenge comes with a big recipe book. Nice! 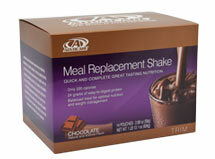 I learned on the featured products page the Advocare meal replacement drinks have 24 g protein. I'm always try to get plenty of protein in my diet without eating tons of meat, so that's awesome! I totally want to try the energy drink! 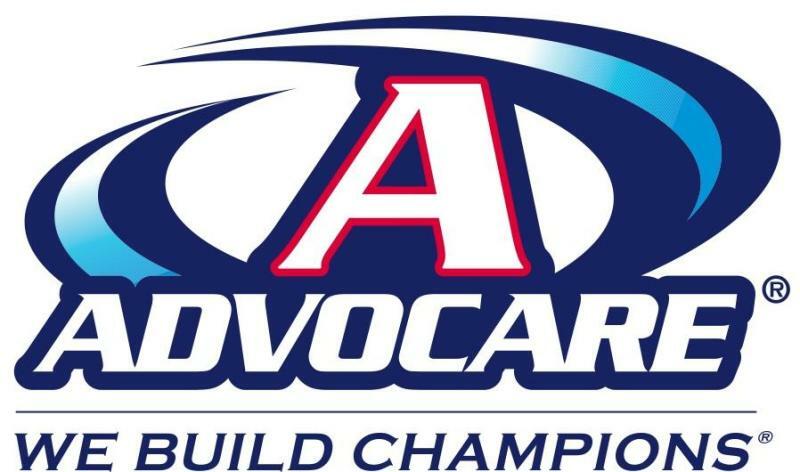 -I learned: In June 2008, AdvoCare received the prestigious DSA Innovation Award. The DSA honors the industry's best of the best at the Annual Awards Banquet. -By taking the challenger, I could benefit by losing weight, cutting back on my sugar intake, and having more energy. 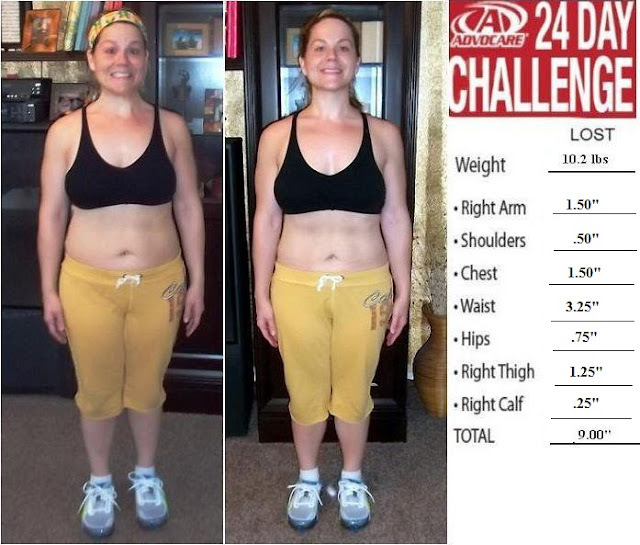 --Comment left on this Post: My Advocare 24 Day Challenge Results!!!!! (mandatory) I learned that MNS Max C "is a safe and powerful blend of botanical extracts designed to work on the appetite control center of the brain". 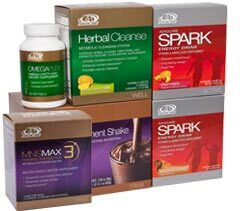 I would like to try AdvoCare Spark citrus and cherry out of the above choices. I would like to try MNS Max C that is on the website and not listed above. I like Fitness for the Rest of already. I like I want a Freakin' Cupcake on FB already too. I would benefit from the 24 day challenge pack because I am trying my darnedest to lose weight and am willing to try it!!! Taking supplements such as glutamine is believed to help burn excess body fat and achieve weight-loss goals.